It is a startup that is developing technologies to clean up the highly dense stretch of plastic scrap and trash vortices from the oceans. The monetary policy adopted by this Boyan for its smooth working was crowdfunding, through which he amassed $2.2 million. 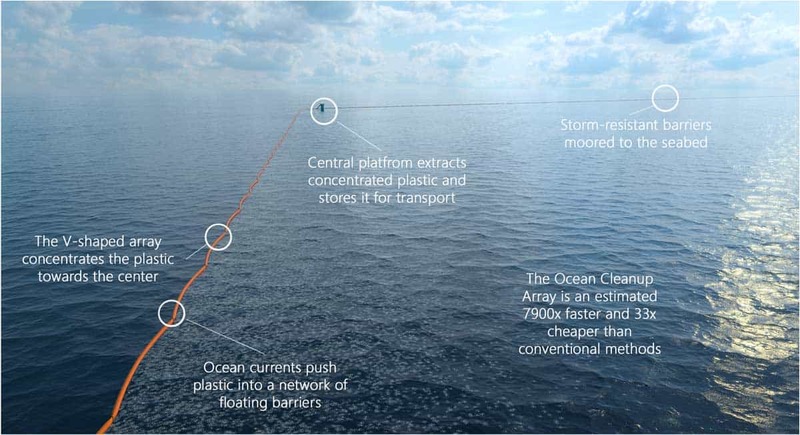 This funding was made possible by a momentous campaign in collaboration with the research institute Deltares to perform a series of scale model tests followed by an event at the Maritime Research Institute Netherlands (MARIN) where the engineers installed the scale model of the Ocean Cleanup Array in an offshore basin. Every year, in an average one million seabirds and one hundred thousand marine mammals die including the extinction of about 100 species by the plastic dross thus threatening the ecosystems. Plastic debris also causes adverse effects on the economy and health of the society. Approximately $500 million dollars is spent by the US West Coast States to clean their beaches for the industries that include fishing, shipping, and tourism annually. The toxic chemicals absorbed by the ocean plastic entering in food chain results in cancer, malformation, and impaired reproduction. To avoid such problems, the Ocean Cleanup Project has been established. The Ocean Cleanup Project aims to sweep the plastic physically with a floating barrier made of vulcanized rubber at which the plastic waste will be concentrated using sea currents and wind. Each barrier is almost 100 kilometers long, in a network of a V-shaped array. The ocean currents are allowed to pass underneath the barriers which create waves in the water. The motion of the waves concentrates the plastic towards the center of this array. That is, the ocean currents push the plastic into the network of floating barriers. Storm resistant barriers are anchored to the sea beds for preventing the large waves which could disperse the concentrated plastic at the barriers. 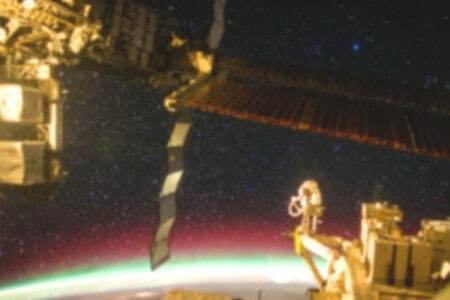 The concentrated plastic into floating barriers will be collected and stored by the central platform situated at the tip of the V-shaped array. This platform uses solar energy for collecting and storing plastic. Later this plastic from the platform can be collected by the boats and deposited on the land. Boyan and his team performed tests to check the quality of the plastic in the oceans and proclaim it to be good for recycling, so this deposited plastic is further recycled resulting in the reduction of waste produced. Are there any alternative methods for cleaning oceans? In this process, automated drones, which are small and buoyant vehicles, are used to collect plastic at various regions of the ocean and finally all the drones return to a central lead ship and the plastic collected is emptied in the ship which carries the plastic to the coast. By using drones, we can directly reach the place where plastic is concentrated. But as these drones consist of batteries we need to charge or replace the batteries periodically. This would need to be done quite frequently especially when the drones are moving against strong ocean currents. The ocean currents will exert a force in the opposite direction to the direction of the collection, thereby increasing the drag required for the plastics to accumulate in the net. Also, this method is expensive. 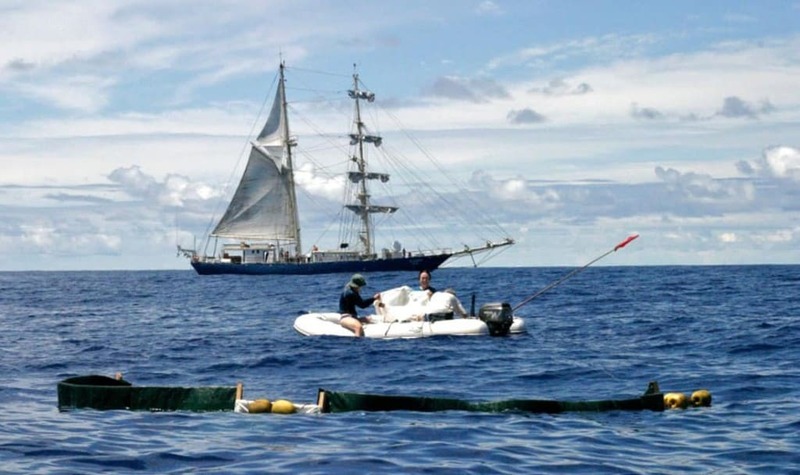 In this method ships with nets are moved over the areas where plastic is concentrated, so that the plastic gets collected in the net. This net, along with the plastic, can then be emptied on the coast. As this method uses existing technology, there is no special need of research; this saves time as well as resources required to fund the formation of new technology. But the drawbacks here are that the vessels need crews and fuel to run which eventually increases the expenditure. This concept can be extended to already sailing vessels like cargo ships or fishing ships, and the cost effectiveness can be increased. In this method, there is no need to transport the collected plastic every time to the coast. Instead, the plastic is collected on artificially created islands. But the problem is that the area covered for clearing the plastic would be negligible as compared to the Ocean Cleanup Project. So efficiency will be an issue. What are the disadvantages of The Ocean Cleanup Project? 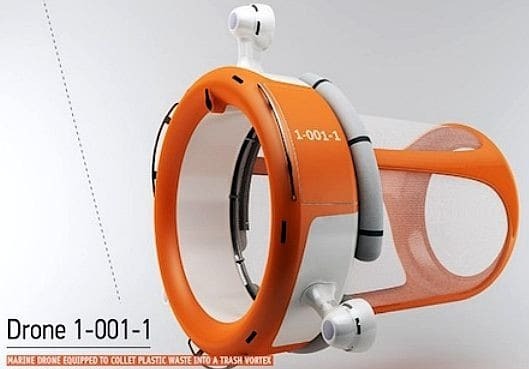 The Project discusses the marine life which is found in the depths of the ocean, stating that they can pass underneath the plastic barriers, but the impact of the barriers to the marine life which is floating on the surface of the ocean has not been adequately solved yet. There are various organisms present in the ocean like Phytoplanktons and Ichthyoplankton. 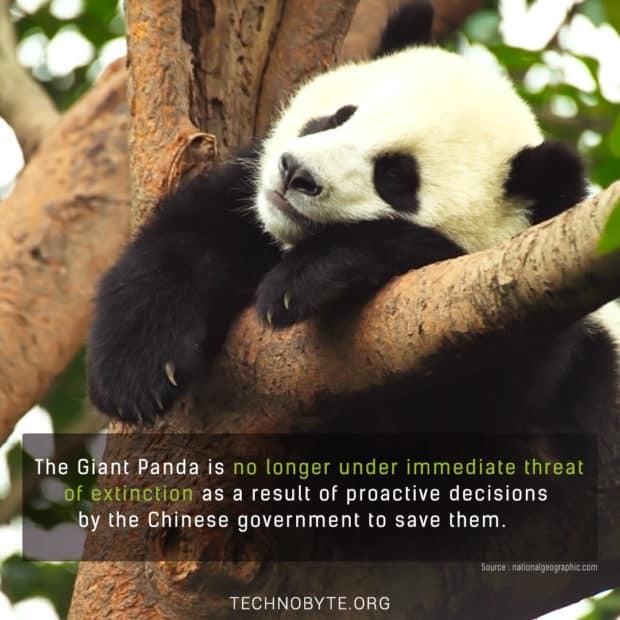 Such organisms may get caught in the nets, and this is undesirable. Efforts are being made to save these marine lives without compromising the output. Phytoplanktons are oceanic algae. They contain chlorophyll and require sunlight to survive. They are therefore found in the upper layers of the ocean. Phytoplanktons provide food for many lifeforms of the ocean bed. Ichthyoplankton are the eggs and larvae of fish. They are found in the upper 200 meters of the ocean column. Few trials are made off the Dutch and Japanese coasts, but the world’s largest ocean cleanup project will go live in 2020. 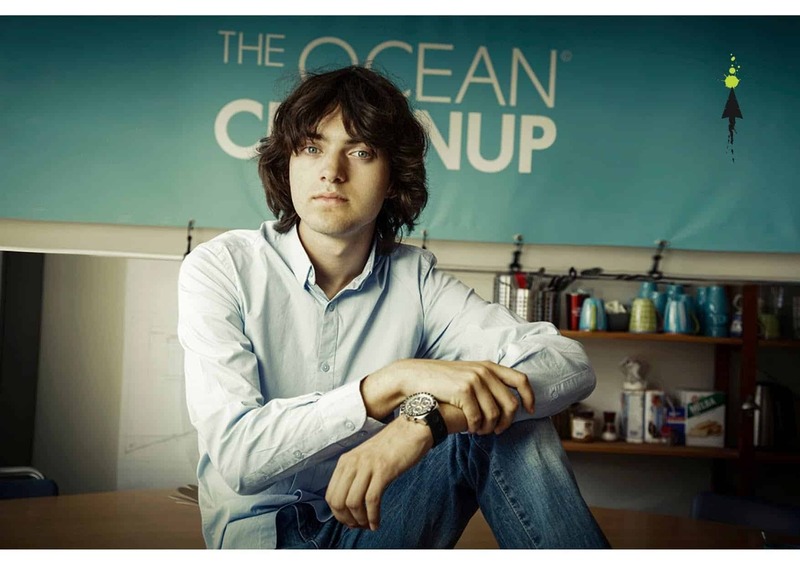 The Ocean Cleanup Project has been recognized as one of the Designs of the Year by the London Design Museum, is the recipient of the 2015 INDEX Design Award, won Fast Company’s 2015 Innovation by Design award and has been chosen by TIME magazine as one of the 25 best inventions of 2015. 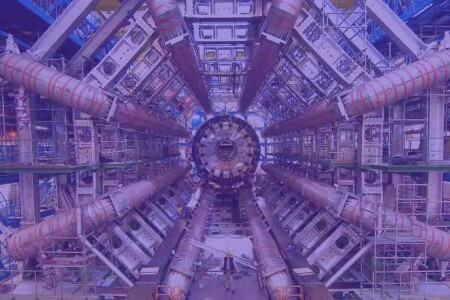 As estimated, it is 7900 times faster and 33 times cheaper than other methods. 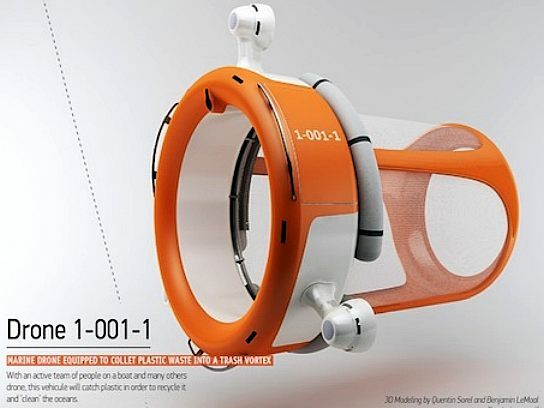 With such simple yet effective technologies future of our oceans looks cleaner. 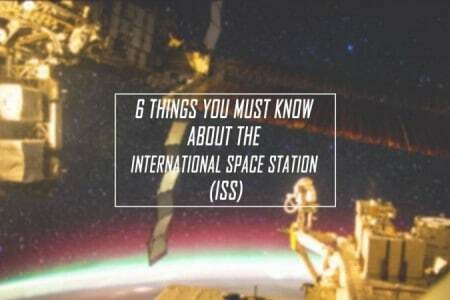 The International Space Station (ISS) is the biggest man-made object in space. 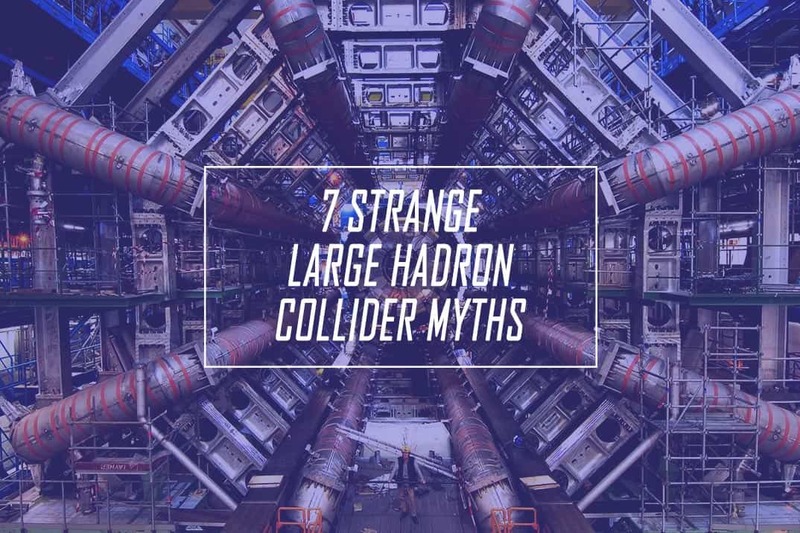 Here are 6 things you must know about this mighty spaceship. Nice to read something new n nice..keep it up! Good efforts Aditi..keep it up..! Nice topic and nice work…keep it up..
Nice article aadi…..keep it up dear☺???? Keep it up! nyc blog. Pingback: What is a Gyre and how does it create a trash vortex in the ocean?